The past 12 months truly has been an incredible year for releases, hard to follow last year in the records produced but this year has uncovered exceptional talent- most of which discovered, promoted and featured right here on this site. Kick starting the next few days of our special take over we let the lovely Liverpudlian trio Aeroplane Flies High give us an insight into their most loved releases of the year. We simply love this act with their brooding intensity. 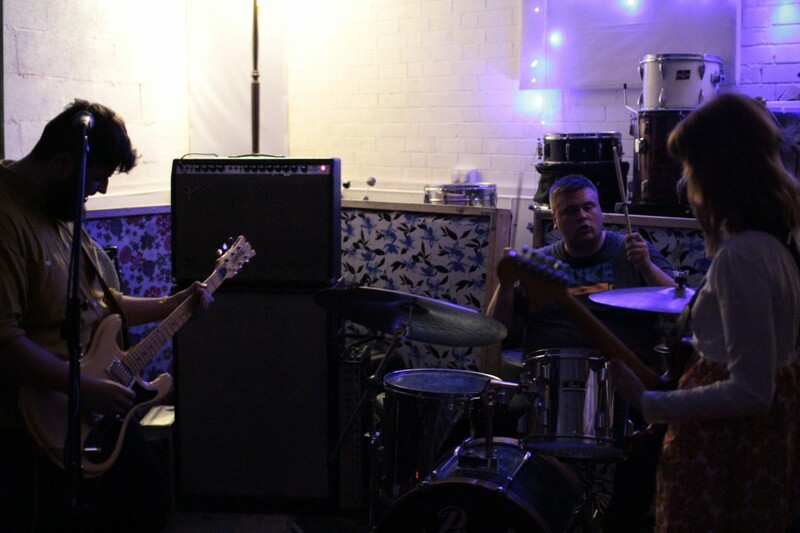 The trio are engaging and captivate all with their filthy riffs, hooks and feedback and they deliver nothing but hard hitting grunge. Aeroplane Flies High released their EP ‘Honey’ earlier this year and it’s one of the most honest and delectable releases yet, this band have had a great year but make this act one to watch! 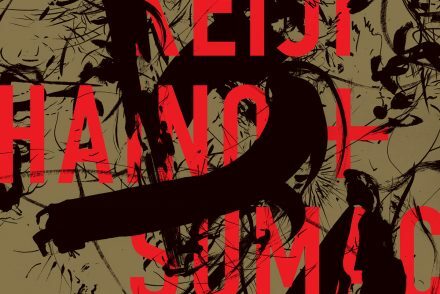 Top 5 releases of the year and a brief reason why. 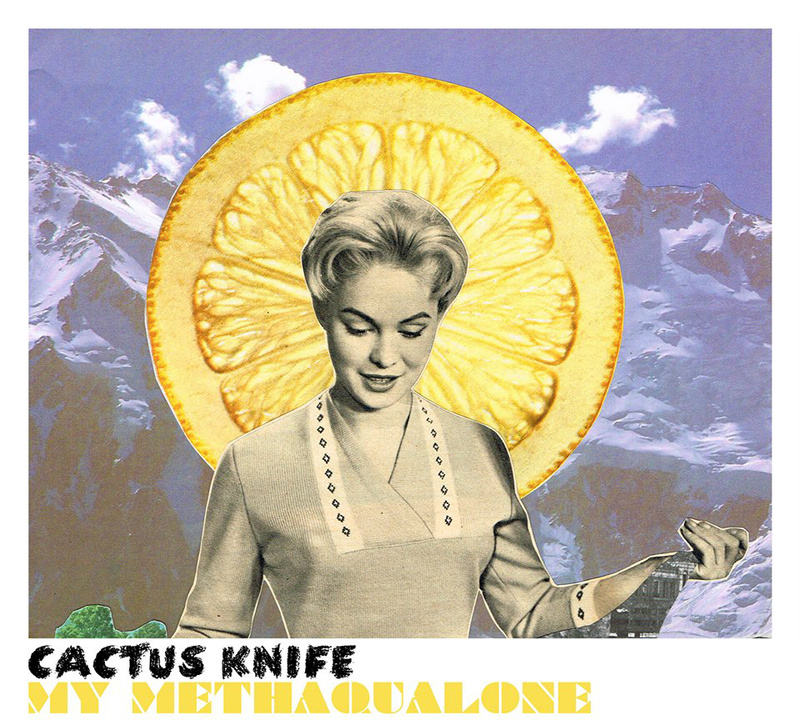 This is Cactus Knife’s debut album and we bloody love it. It came out on October 31st and we’ve definitely played it about 1,000,000,001 times. They’re a lovely bunch of lads and very talented musicians from Chorley. British Indie how it should be. 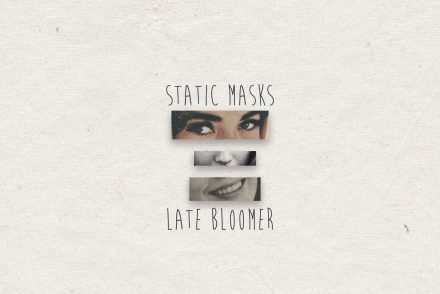 Rat Eyes is Stilts or ‘Stitls’ or ‘Slits’ latest single. Their first with new drummer Jonny Ed Dickin. We toured with Stilts in the summer and it was so much fun. These are our bezzies, if bands can have bezzies. We even went to The Trafford Centre at the weekend and went on bumper cars together. 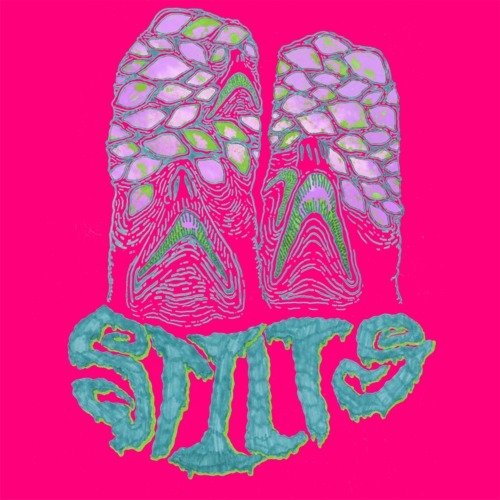 Their single finds Stilts at their most catchiest and heaviest. USA Nails are as close to an underground ‘supergroup’ as you can get. Try Silent Front, Kong, Oceansize and Hawkeyes. This isn’t just why we like them, they’re a brilliant noise-rock band who can mix dissonant noise into catchy songs. Oh my goodness, from the mouths of Muckrel himself (singer,guitarist) Screen Wives are ‘Queer core’. Crazy Noise-rock at it’s best, mixed with sparkly dresses and beards. 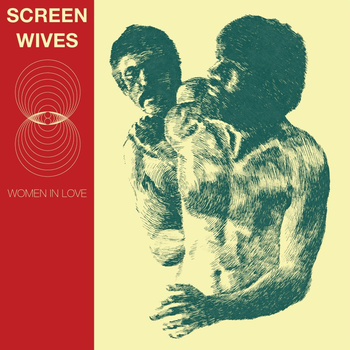 Women In Love is such a super enjoyable music ride with blast beats and brutally beautiful moments. These are a band you have to go and see live. Two piece girl noise from Cambridge. In contrast to being extremely lovely and quiet people, their music is quite the opposite. 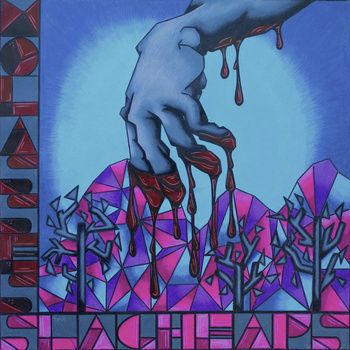 Slagheaps hosts their heaviest and fuzziest release yet. 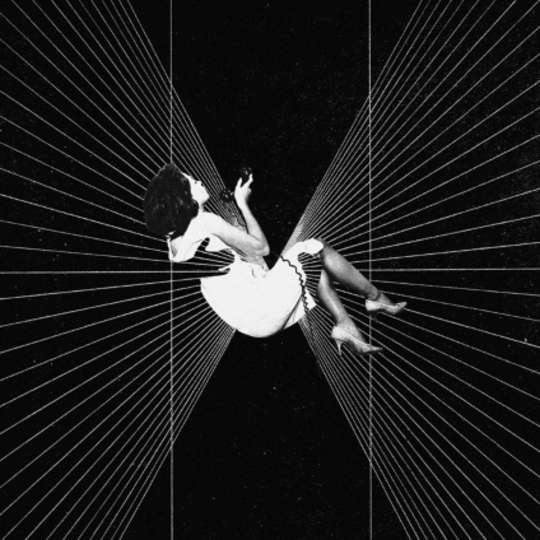 Math/Noise-Rock at it’s best, with lady screams. Hmmm, the whole tour with Stilts, in July, was amazing so it is hard to just choose one. We’re also going on tour November 28th till 6th December so we’re hoping there will be some crackers on there. If we had to choose just one outside of the tour it could be our most recent gig (in terms of this interview). We played Nightmare Festival in Camden on 1st November. It was ram packed, people were singing along to Growing, Laura-Mary from Blood Red Shoes watched us and overall we got a massive buzz from it. Roanne: The best for me was of course seeing the fabulous Courtney Love live. Even though i’m a massive fan, I still wasn’t sure what to expect from her live as I know she can be extremely up and down. But it was amazing, she put on such a great show and her band were really good too. I really enjoyed Alice In Chains at the beginning of the year and I watched Part Chimp play on my birthday which was super awesome. Jack: It’s between Part Chimp/Hey Colossus and the Liverpool date of the Action Beat/Silent Front tour. Chimp because they’re my fav and Liverpool because it was nice to see heavy guitar music back in Liverpool. Lew: Mac DeMarco. Since being a young kid and being obsessed with Nirvana, no other band or artist gave me the same excitement until Mac. His show was one of the first i’ve been too were whatever muso shtick you were repping had no place or relevance. Just a load of drunken groovy kids dancing from the front row right back to the entrance door. SMOKE UP. Tour with Stilts, and upcoming winter tour. We also recorded a cover of NIN’s Piggy for an upcoming NIN compilation on Witchunter Records. We’re currently working on lots of new songs. We plan on recording out debut album in the new year and releasing it on Vinyl as there is a high demand for Vinyl with our fans. We want to play lotsssss and lots of gigs and then take over the world too. 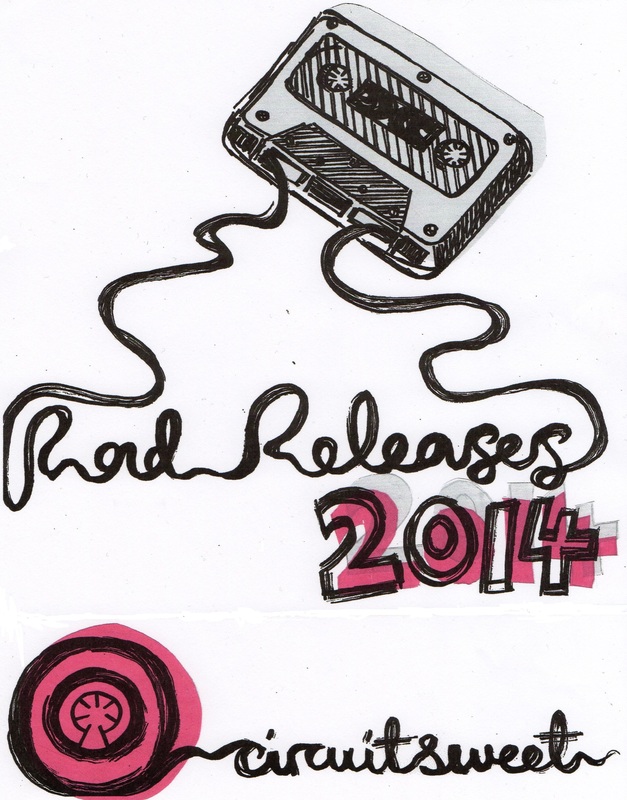 We can’t thank Aeroplane Flies High enough, big things on the cards for this band and we can only wish them the best.